The failure to amend Article 1(2) of the Federal Constitution will not prevent the government from continuing to pursue the rights of Sabah which have long been neglected, said Sabah Chief Minister Datuk Seri Mohd Shafie Apdal (above). 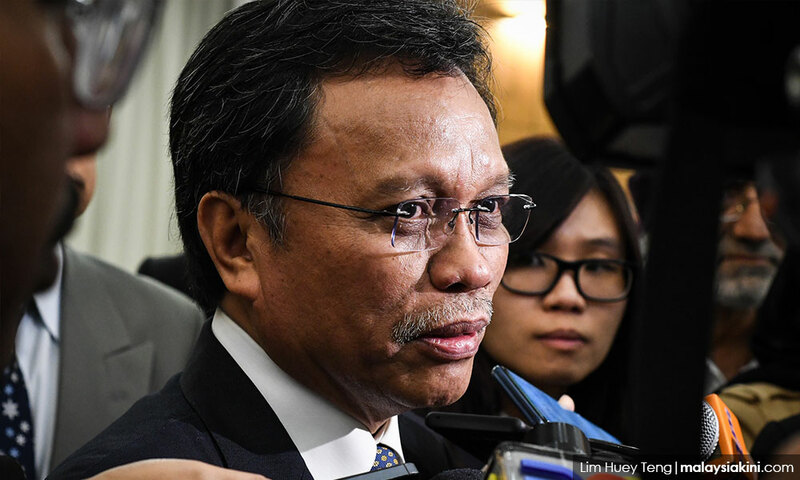 Mohd Shafie said efforts to restore the rights of Sabah, such as reclaiming its continental shelf, would take a much longer time. “We do not know how much resources Sabah had produced since independence as the revenues were collected by government agencies. As such it would take a long time,” he said. On April 9, Dewan Rakyat failed to obtain two-thirds of the votes, or 148 votes, needed to restore Sabah and Sarawak to their original status as enshrined in Malaysia Agreement 1963 (MA63). 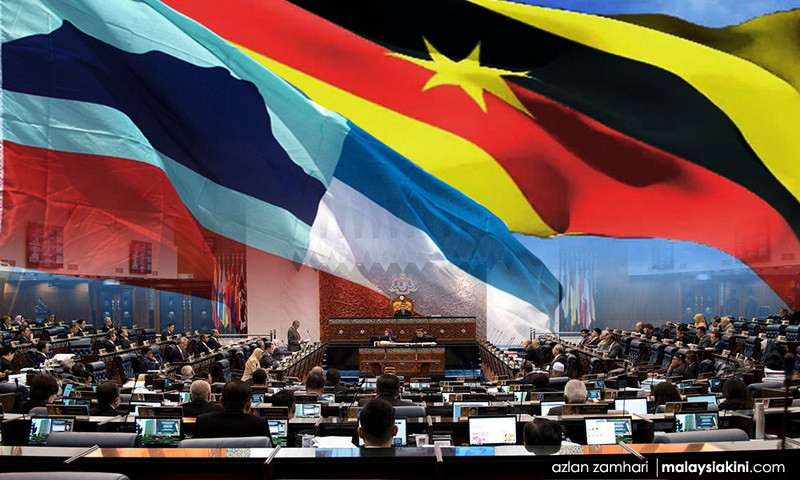 The second reading of the Constitutional (Amendment) Bill 2019 saw only 138 members of parliament supporting, while 59 other members, including those from Gabungan Parti Sarawak, abstained. “Nonetheless, we do not want to point fingers at any members of parliament as they have their right. We should have amended the constitution, but maybe there are matters other members want to be included in the amendment. “We thank those who supported the bill. What is important is that we continue the effort and Sabah will support Sarawak to realise the effort,’’ he said. Liew: Couldn't GPS be like Sabah MPs?